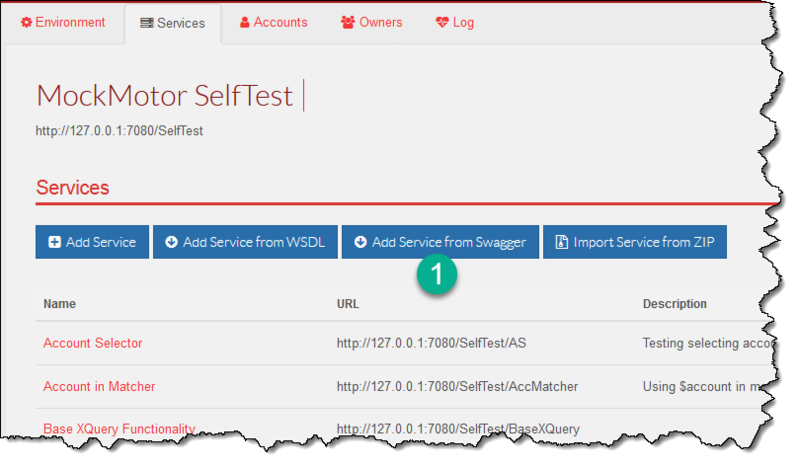 The fastest way to create a REST mock service is to import it from Swagger. MockMotor has a fairy basic Swagger import functionality. 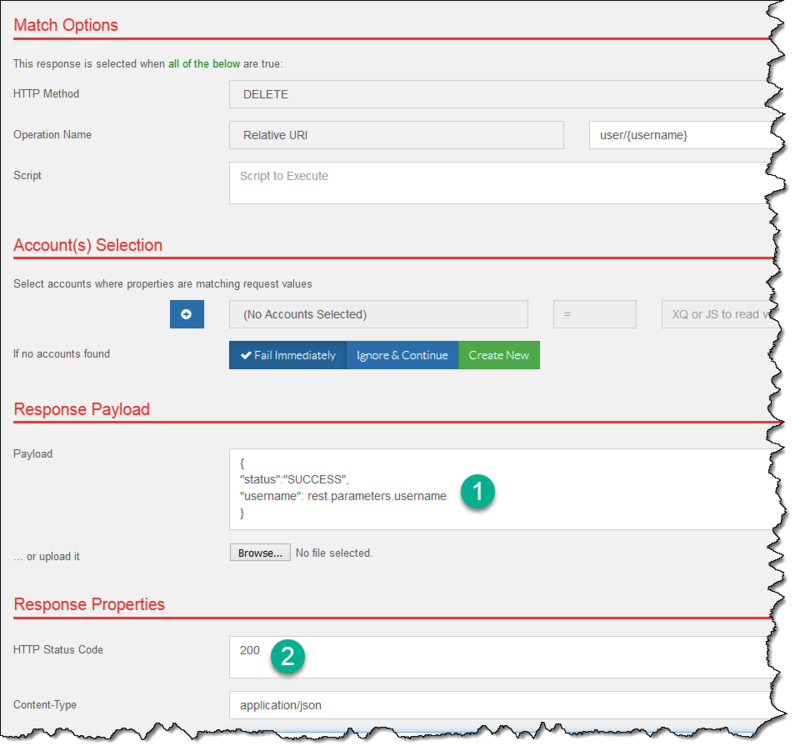 It creates a single response for each path and HTTP method from the provided Swagger, and these responses are configured to return HTTP 500. However, all that remains to do after the import is to provide your own payload and change the HTTP code to 200. 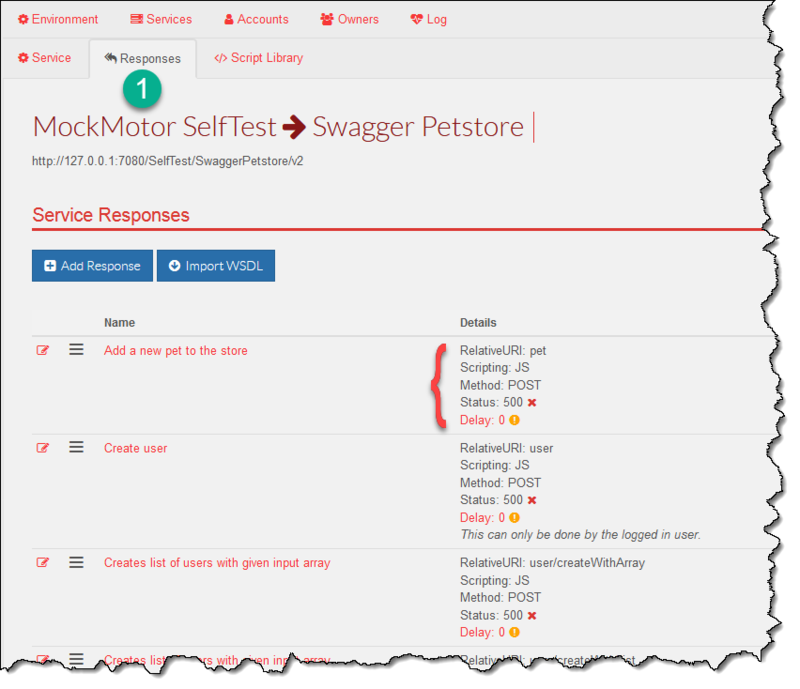 Let’s import Swagger’s own PetStore API. In the appeared dialog, click on Browse and select Swagger file to import. MockMotor doesn't support loading Swagger from an URL. Download Swagger to a local file before importing. Browser will redirect you to the new service description page. 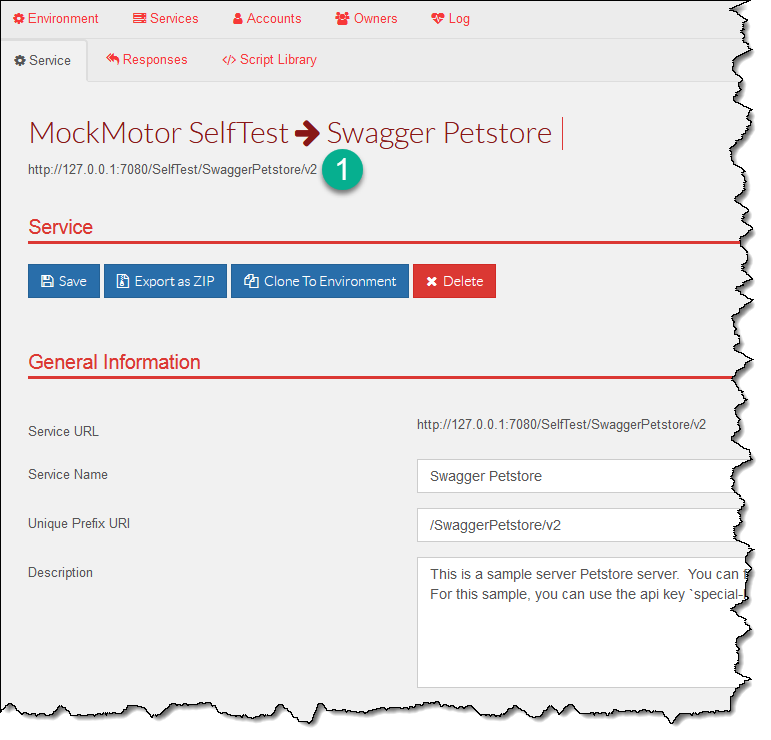 MockMotor populates the service name and description from the Swagger. Click on the Responses tab. You’ll see that MockMotor created a response for each Swagger path and HTTP method. Point your application to the service URL and you should see them work.